I just got back from a trip to California, Oregon, and Washington with my family. I have been to California twice before but Oregon and Washington were a new experiance. 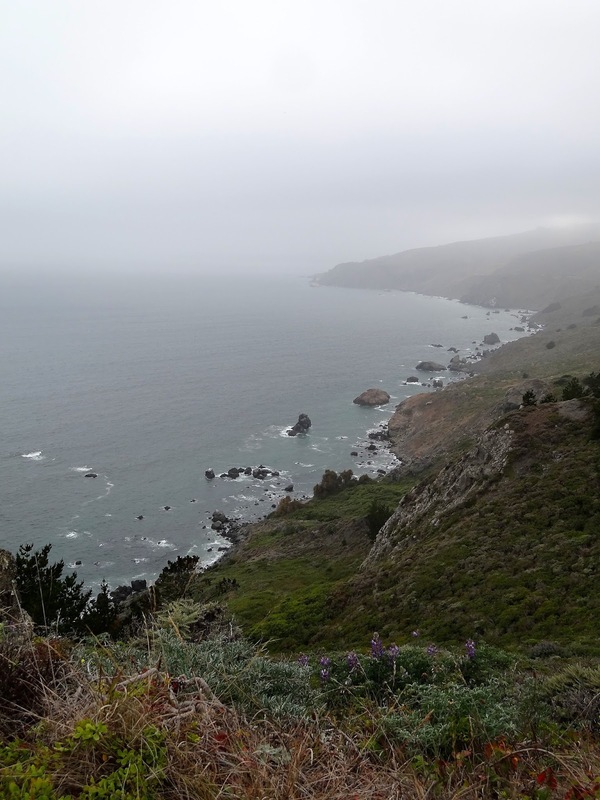 Those two states are pretty amazing, but this post is about San Francisco. During this visit I only really had time to do the touristy things. 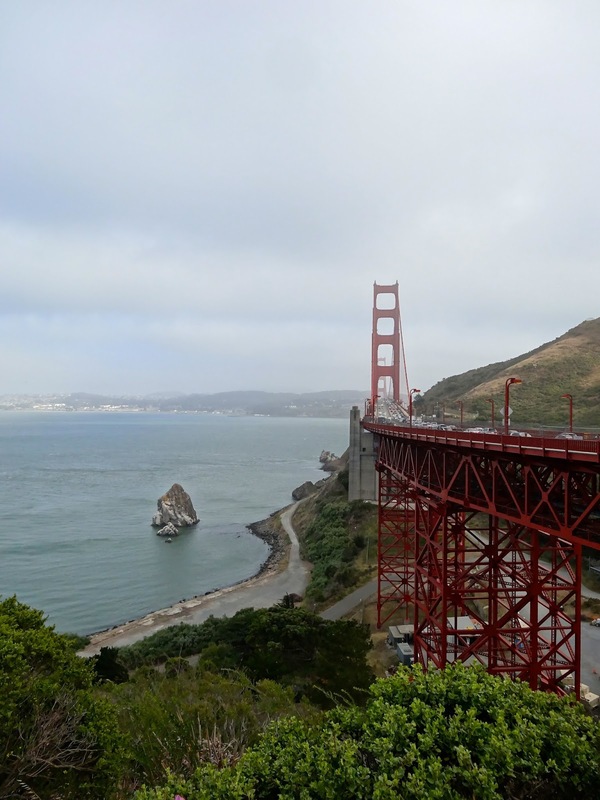 We went to Fisherman's Wharf, Golden Gate Bridge, and did some shopping and walking around. Seals are one of my favorite animals, so I fully enjoyed seeing them bask in the sun on the docks at Fisherman's Wharf. I love San Francisco so much! Some day I would love to live there. There are many more posts coming up from my trip, so keep an eye out. Our flight lost our luggage during our layover in Minneapolis, so I had to go without all of my things for the first day and a half. It was super inconvenient but that meant I was able to buy a new outfit! 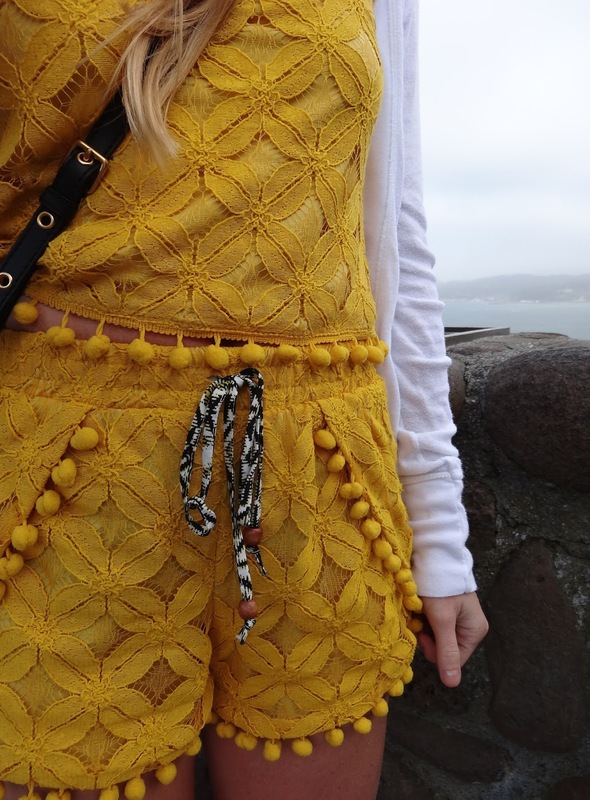 I found this amazing crochet co-ord at Target. I have an obsession with pompoms and co-ords ,so I had to have this. I seriously love everything about it. Of course, it was a bit chilly in San Fran so I had to wear the cardigan that I wore on the flight. I probably wouldn't wear it over this outfit on a normal day, but i was cold. Cute look and great pics!